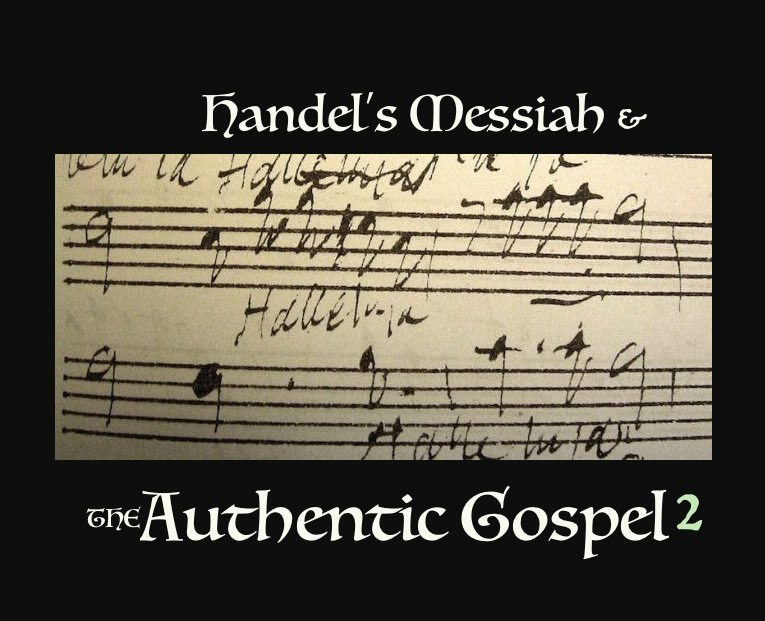 Charles Jennins, the lyricist who arranged the scriptures to create the Messiah oratorio, was a religious dissident in his time. 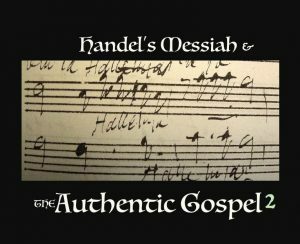 His ‘Messiah’ was mysterious to the public who knew little of the bible. So in beginning his work with the message of, “Comfort my people — says your God,” his desire was to speak to the heart of his audience. He wove the scriptures together to appeal to people’s emotions and longings – to comfort the weary with God’s words. And that message still resonates today for all who hear the Messiah, whether they know the gospel or not. Isaiah prophesied of Jerusalem’s destruction, yet he also had words of comfort and hope. He wrote of a time when the city would be rebuilt and governed by the Jews. After the destruction of the temple in the first century this would have seemed to be an impossibility. Yet within the last century this prophetic vision has become a physical reality. For Christians, “comfort my people” also brings to mind the heavenly Jerusalem and the hope of the Messiah. There is great comfort in knowing that our “iniquity is pardoned” and that our spiritual warfare will eventually come to an end. It is the Messiah’s coming that will bring comfort to all people. The Lord of Hosts, will shake the heavens and earth, and all nations will see Him at his return. This King of glory will come to restore the earth and free the captives. He will come as messenger of the covenant — a relationship with God that will perfect the conscience and lead to eternal life. The Messiah will return to fulfill these prophecies. There is great comfort in knowing that we can have confidence in the Messiah who will perform all that he has promised. Are we prepared for the day of his return?